Mobile advertising grew to a $112 billion market last year — but surprisingly, only 15% was spent on mobile games. Gaming is huge, so why don’t mobile games capture a larger chunk of the ad market? For the most part, it’s because brands aren’t fully represented. Brands are companies like McDonald’s or PG&E, giants who want the entire world to be aware of their products. Traditionally, brands have avoided gaming, dismissing it as a niche activity. But today, the world sees different; over 50% of mobile users play games on a regular basis, with over 200 million people in the US alone. The reality is that brands do want to be in games, and they’re joining that market as fast as they can. But before shifting budget over from proven platforms like TV, brands have to test what works — how to get the attention they need from game users as economically as possible. 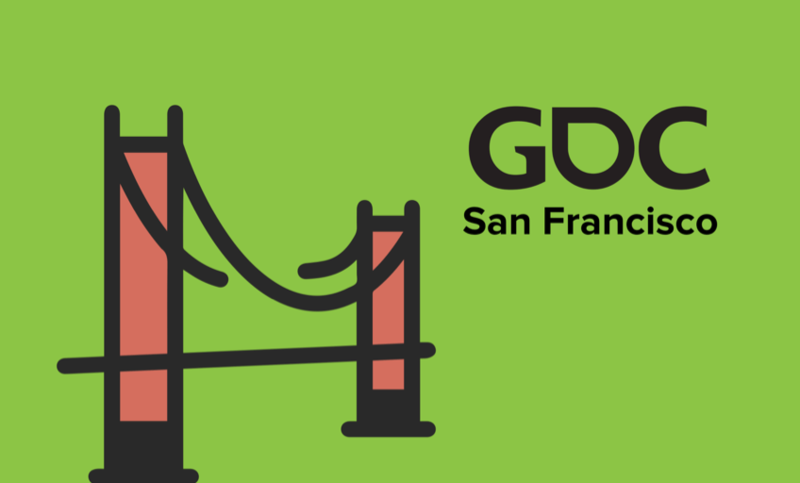 Below are five methods that brands have used to succeed with advertising in mobile games. Just as certain channels on TV offer a targeted experience — sports channels, for instance — some games do too, giving brands an obvious way to communicate with players. Sports drink brand Gatorade, for instance, gave players a digital electrolyte boost through energy refills in EA’s Madden NFL Mobile, letting them play longer. EA also linked up with Asos, a popular clothing brand, in its simulation game The Sims Mobile. The game’s sandbox style of play and endless customization options are surprisingly similar to the experience of shopping for clothes online, which helped Asos introduce branded clothes and timed quests to Sims players. Not all games have real-world themes like Madden or The Sims, but those that do are hugely valuable to marketers. Rewarded video is currently the leading ad format on mobile; instead of having an ad forced onto them, players choose to watch a video in exchange for a bonus. Rewarded ads are the reason that games like Crossy Road are able to simultaneously make players happy and generate millions in revenue. For a Nestlé campaign, the food maker partnered with King and ran rewarded ads across the publisher’s extensive portfolio, which spans 200 mobile game titles including hits like Candy Crush Saga. The ads performed very well, with 99.5% of the ads being viewed until the end and 3% of users who saw the ads actually clicking through. Ads in banner or video format have decades of history. Playable ads — ads that let the user interact — are much newer. Since playables were created for in-game use and can look a lot like an actual game, playables’ first uses were mostly for advertising mobile games. But brands are interested in interactivity too; engagement is the lifeblood of marketing and playable ads transmute the natural engagement of games to advertisers. For Kellogg’s, Gameloft created short, interactive ads to promote cereal brand Froot Loops. The company also worked with Indian online retailer Myntra for a playable ad campaign that received an impressive 82% completion rate and 2.1 million impressions in just under two months. Social is an important component of most successful mobile games. Even incredibly simple games like Helix Jump have leaderboards. Pizza Hut capitalized on this with a campaign that turned its restaurants into gaming hubs. King of Glory (known as Arena of Valor outside China) players within five minutes distance of any Pizza Hut location were invited to meet other users in-store to play. Just 20 days into the campaign, over 100,000 King of Glory players had visited a Pizza Hut for a battle with fellow gamers. The company sold over 150,000 special edition King of Glory meal sets, giving them a whopping 900% return on investment. Finally, some brands choose to experiment with the cutting edge of gaming — augmented reality, which overlays games onto the real world via a phone’s camera. 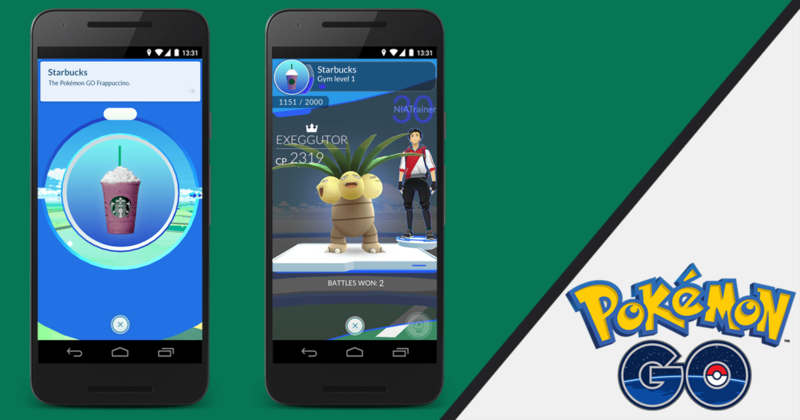 Starbucks leveraged the physical component of Pokemon Go to drive in-store traffic, with over 7,800 stores becoming Pokestops or Gyms during the peak of the game’s popularity. Starbucks further encouraged traffic by creating a custom drink called the Pokemon Go Frappuccino to appeal to the droves flocking to their stores on the hunt for digital monsters. Well-known brands have already proven that mobile games are a viable channel for marketing. And as more mobile games publishers look to ads for monetization — designing their features and user flow around the success of opt-in ads, the future is only getting brighter for brand ads in mobile gaming.